In creating real estate entrepreneurs, we get one question repeatedly. 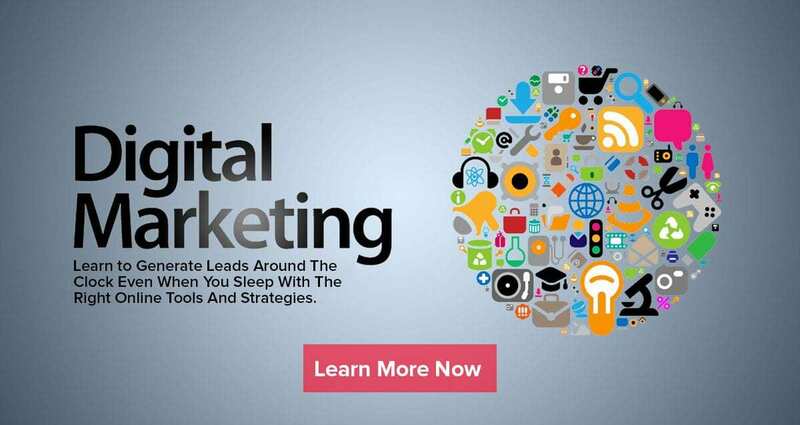 It’s about how to get going in online marketing. Lots of folks think that they need an impressive website, but that’s not really the truth. Building your real estate business means you need to put yourself in a position to create as many relationships possible with likeminded individuals. If you do that you’ll be way ahead of the game. It also means playing a game… called Cashflow 101… that lets you teach people more quickly and in a fun way. In short, you want to educate to dominate your market! What are other ways to educate? Beyond the Cashflow game, there are lots of ways to educate others on real estate investing… even if you don’t have much experience YET. It’s called sharing other experts’ information! For example, you can share books you’ve read and like that teach new things about real estate investing or entrepreneurial topics. You want to share my book? I’d be honored! … and share classes you’ve taken where you learned something cool. Hey, once you’ve taken a couple of classes, you’ll have lots of tips to share. My point is that it doesn’t matter if you didn’t come up with an idea; if you can share it and give credit to the person you learned it from or got the content from, well, that’s great! You are still educating to dominate. 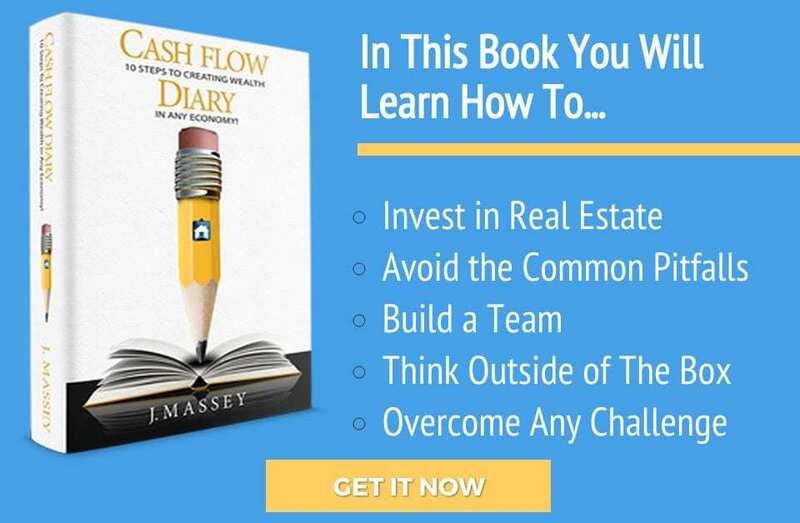 Here at Cash Flow Diary, we have lots of our own content to share, but it’s not like we started out that way. In the beginning, I was just like you… with little content and information of my own to share. But then my team grew one talented individual at a time until we could create a bunch of great stuff together. That’s what you find on this site and in all my educational materials. Or maybe you thought I did all that stuff on my own? You won’t either. Over time as you learn to be a bigger, badder, better real estate entrepreneur you will grow your team, too. At first you will create videos by using livestreams on your own to market what you’re doing, you’ll write some things on your own, and you might even create a couple of eBooks. Hey, that’s massive progress. Then you’ll hire people to help you so you can do even more great stuff. But until you get to that point, you’re going to use other people stuff. What should we call that? OPS?! As for me, I like to leverage OPE… other people’s everything. It’s something I learned early on. If I don’t have a skill, it’s a safe bet that someone else might. If I can leverage that person’s skill, that’s a win-win for us both. When sharing other people’s stuff online, be sure to give ‘em a shout out. Link to their site if you want to do it right. What if you don’t want to share just articles and books? Hey, if you’re online (let’s say Facebook) and want to educate to dominate, you can still share links to eBooks or give a list of books in print that you like, but if you want a faster path you can share quotes. There are some amazing quotes… and, yes, you would give credit where credit is due. Unless it is an anonymous quote, someone said it and that person dead or alive deserves to be named. If you want to drop cool quotes into your own graphics… like those neat boxes you see all over social media with great backgrounds to go with the quotes… you can do that easily enough with a helpful software. If you’ve never looked at something like this before, you can try www.Canva.com or www.snip.ly. We use those tools here and love ‘em. Truth is… we use A LOT of tools to share and create cool, sharable content that goes into our online marketing and I’d love to share more tips with you about them. But that’s a class of its own.